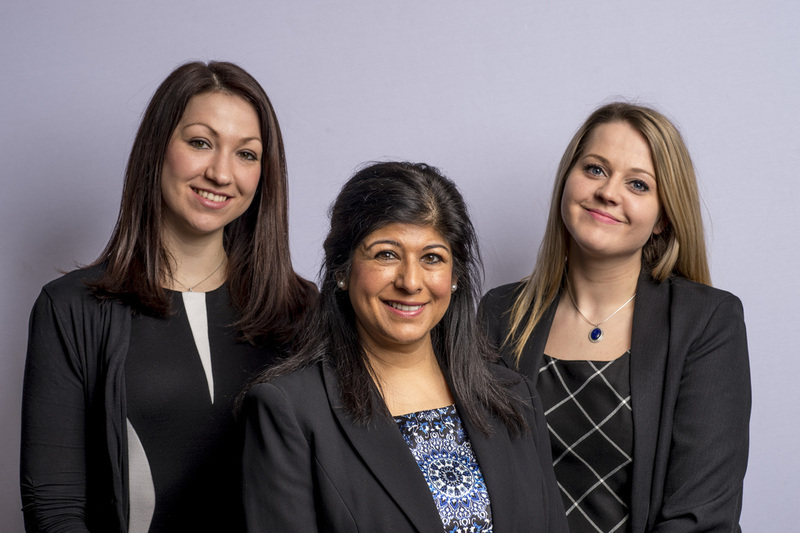 HR and Employment Law experts Whether you are an individual facing difficulties at work or a business needing to make changes, our advisers are here to help you. 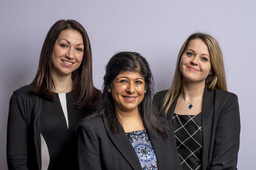 We are an award winning niche law firm and one of a small number in the UK specialising solely in this area. We are always in your corner with practical and workable advice tailored to your needs.